2018 is proving to be a significant time in history for women. The surge of the female empowerment movement has the world rallying. And more than ever, there is support for women-centric causes. We’d like to introduce you to one of our favourite Canadian charities, run entirely BY women FOR women. Meet Pink Pearl Foundation. 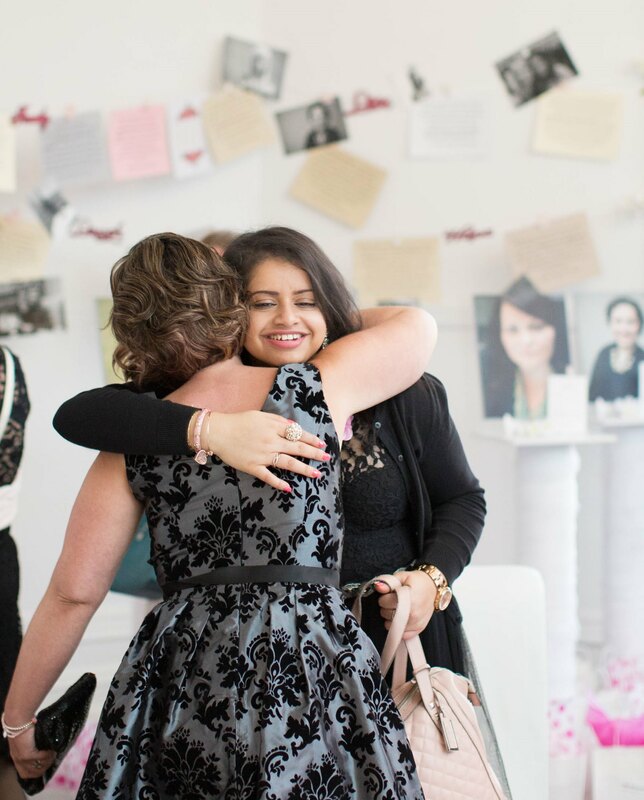 This community-based organization provides support for young woman facing cancer across Canada. In its first five years of operation, Pink Pearl Foundation has touched the lives of nearly 1,000 young female cancer fighters. It does so through innovative support programs offered at no cost to its program participants. 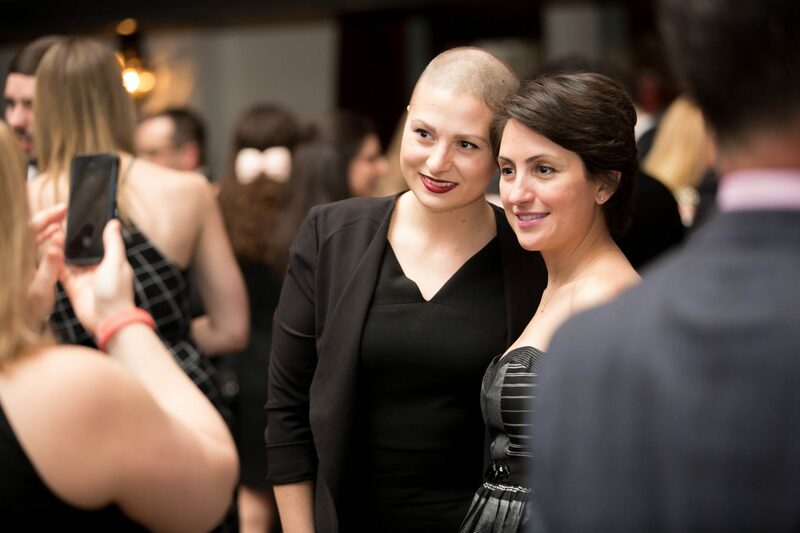 “Many of us lose a sense of community when suddenly diagnosed with cancer as young women. Pink Pearl recognizes this and provides us with a thriving community that goes beyond. We are a family; a true sisterhood,” said Vinesha Ramasamy, Program Participant. Here’s the incredible part: Pink Pearl Foundation relies solely on the work of its 25 female volunteers to implement its vision. 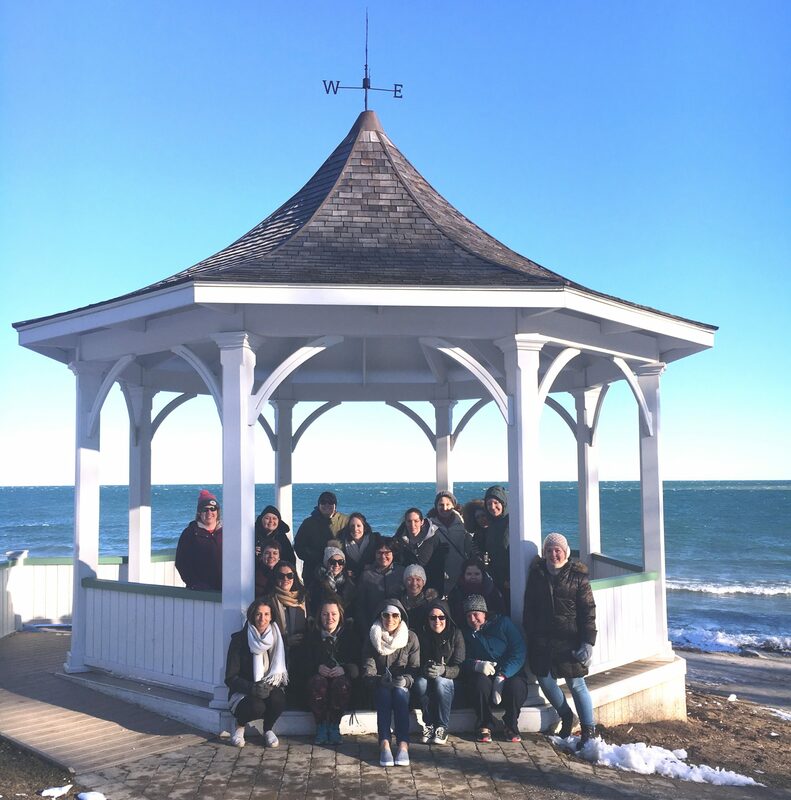 This dynamic team dedicates an abundance of time and energy to plan, organize, and execute the organization’s support programs, as well as its much-anticipated annual fundraising events. Many balance their volunteer role with demanding careers, family life, and post-secondary education. Four young women even balance their volunteer role with an ongoing cancer battle. With Founder Elise Gasbarrino at the helm, inspiration and dedication come easy. While undergoing ovarian cancer treatment in her early twenties, Elise felt certain elements were missing from her experience—a way to connect with women her age facing the same issues, and a means for them to conquer their issues together. Elise’s fire and passion sparked Pink Pearl Foundation’s cancer support movement, and it deeply resonates with its volunteers, program participants, partners, and supporters. With plans in motion to grow its cancer support programming and geographic reach, Pink Pearl Foundation is also excited to grow its dynamic volunteer team. For all volunteer opportunities, please visit: pinkpearlfoundation.org/volunteer. Touch the lives of young women living with cancer by making a donation anytime to Pink Pearl Foundation: pinkpearlfoundation.org/donate/.